The Arabic version of B.I.G's sixth single, 'Hello Hello' is released. B.I.G began their full-fledged career as a global idol group. 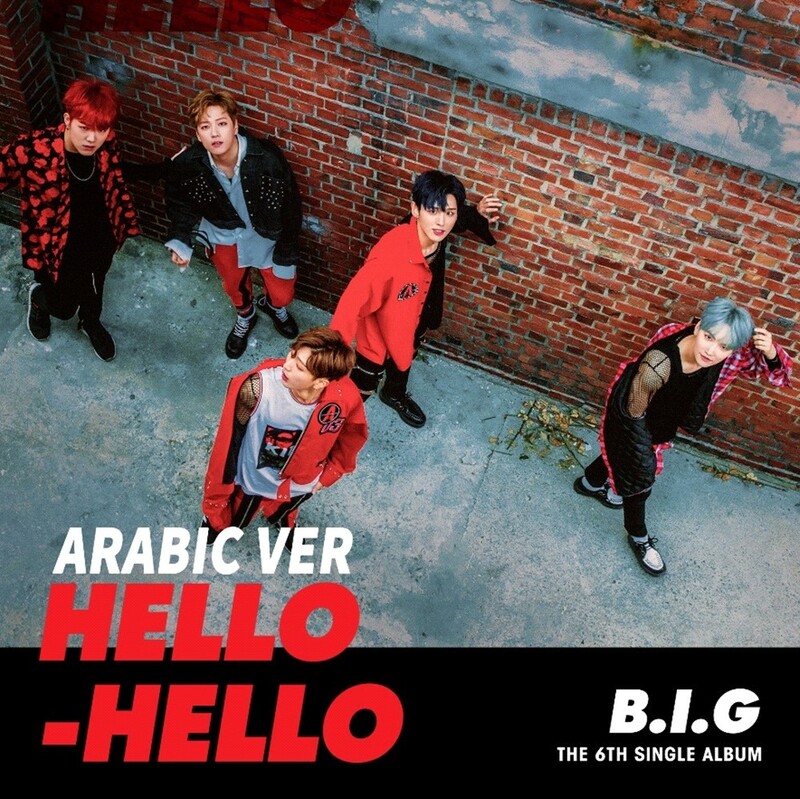 The agency GH Entertainment said "The Arabic version of the "Hello Hello" of the B.I.G released on the overseas music site"
‘Hello Hello' is B.I.G's sixth single to express the innermost thoughts of a man who has fallen in love with a glamorous woman, and its stylish beats based on hip-hop grooves and the members' charming tones have garnered great acclaim when it was released in May 2017. B.I.G introduced "Hello Hello" in a new Arabic version to thank Arab fans for their enthusiastic response with "Global Cover Project." The members added Arabic language skills, they had been studying steadily, to their new single to improve their completeness. B.I.G has drawn high praises from original songwriters of cover songs, and is continuing their unrivaled move by creating a K-pop craze in the Arab market, including inviting interviews from local media and broadcasting programs as well as being offered collaboration offers from musicians.